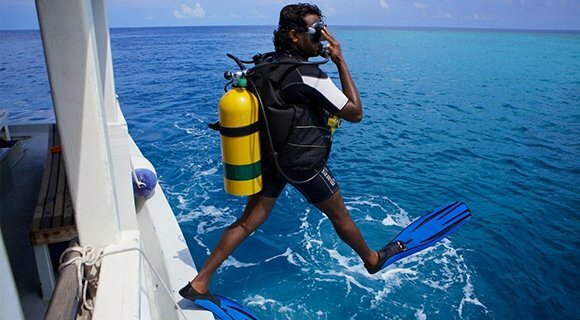 Prodivers teams across the Maldives celebrated Earth Day 2019; the ‘Protect our Species’ theme was very appropriate for our shark and turtle loving divers. 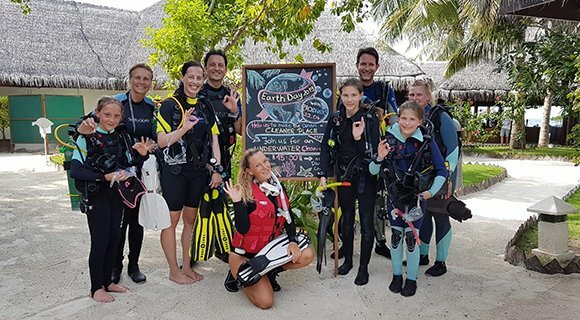 Try a new adventure this Easter with the Prodivers teams, there are ‚eggciting’ activities planned for divers and snorkellers. 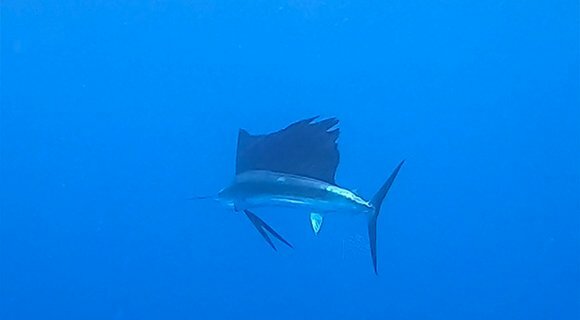 A diver’s paradise was the intention and Innahura is certainly living up to expectations – see the highlights of the first month. 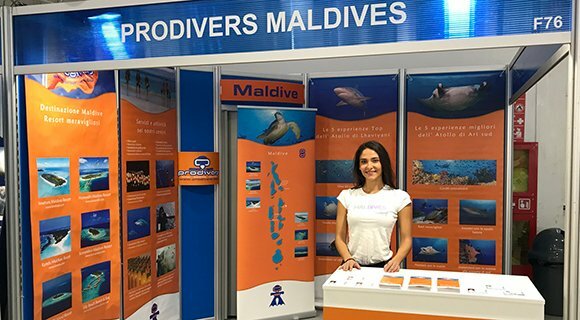 Find out why divers at Prodivers Maldives are choosing to dive with Nitrox and how you can join them in reducing the risk of nitrogen. EUDI 2019 – a great success! The recent EUDI Show in Bologna, Italy was a great success. Fantastic weather for the entire weekend set the scene for a very busy event with many people travelling from far away to find out the latest in the scuba diving world. 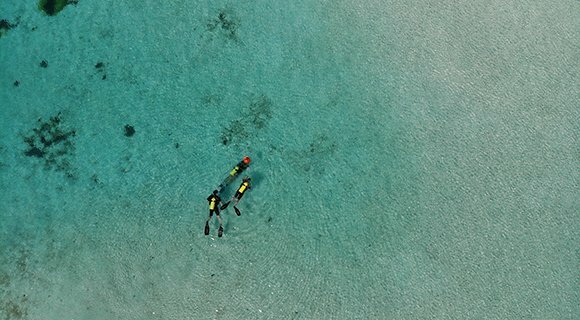 A couple of guests at newly opened Innahura wasted no time in getting in the water with the PADI Discover Scuba Diving experience. 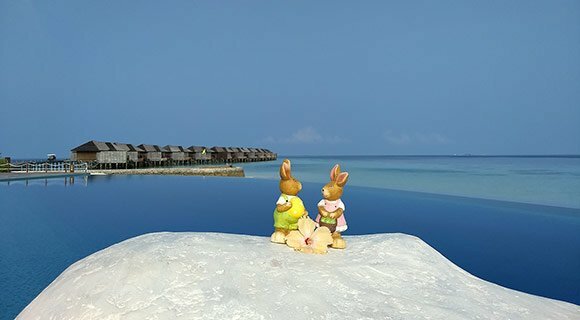 The wait is over, Prodivers Innahura Maldives is open! A divers paradise awaits those who visit Innahura Maldives – open now! 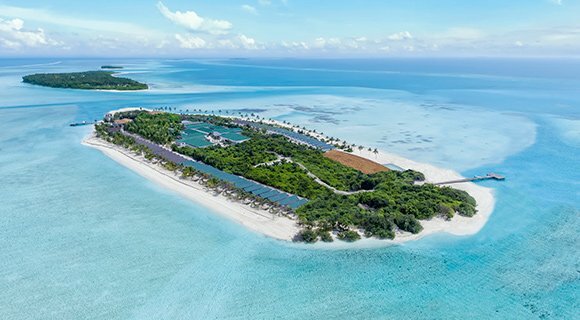 Lhaviyani Atoll’s newest resort, a divers paradise will open in March and the reefs of the South-East await exploration and discovery. 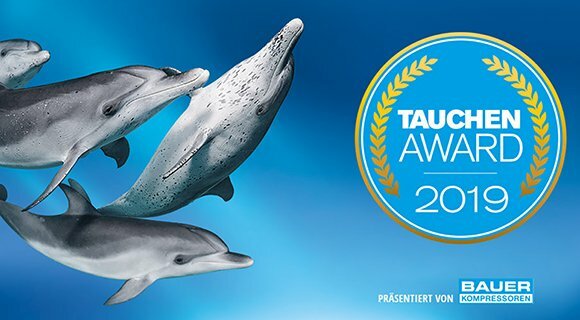 Prodivers Maldives is runner up in the Tauchen Award for Best Dive Center in the Maldives at Düsseldorf’s Boot Show 2019 – thank you for voting for us! Come along for a chat and find out the latest news from our little islands in the sun, the team will be on stand E44, Hall 3, 19 – 27th January.